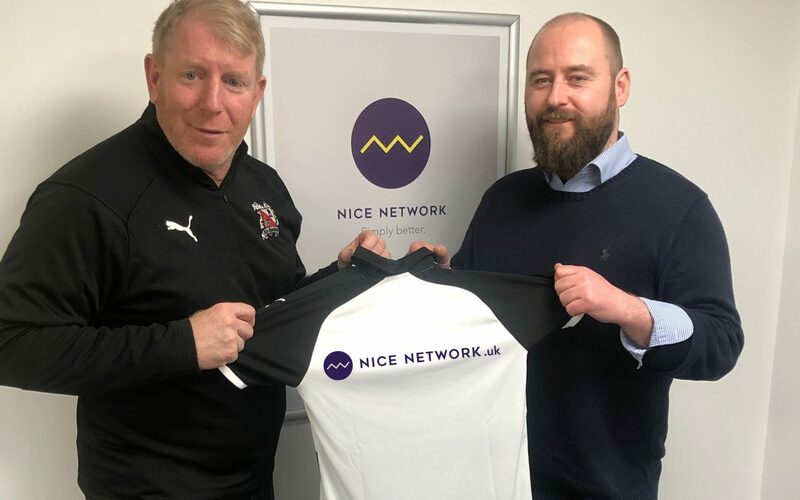 North East unified communications specialist Nice Network Ltd has agreed a deal to become Darlington FC’s latest shirt sponsor. The deal, which is for two and a half years and subject to FA approval, will see the Nice Network logo spread across the back of Quakers’ home and away shirts for all teams. Nice Network has carved out a real niche for itself in the corporate sector and, because it is network independent, offers impartial advice to businesses of all shapes and sizes. As well as providing telecoms support it also specialises in the provision of IoT (Internet of Things) technology, IT systems, security and internet connectivity.